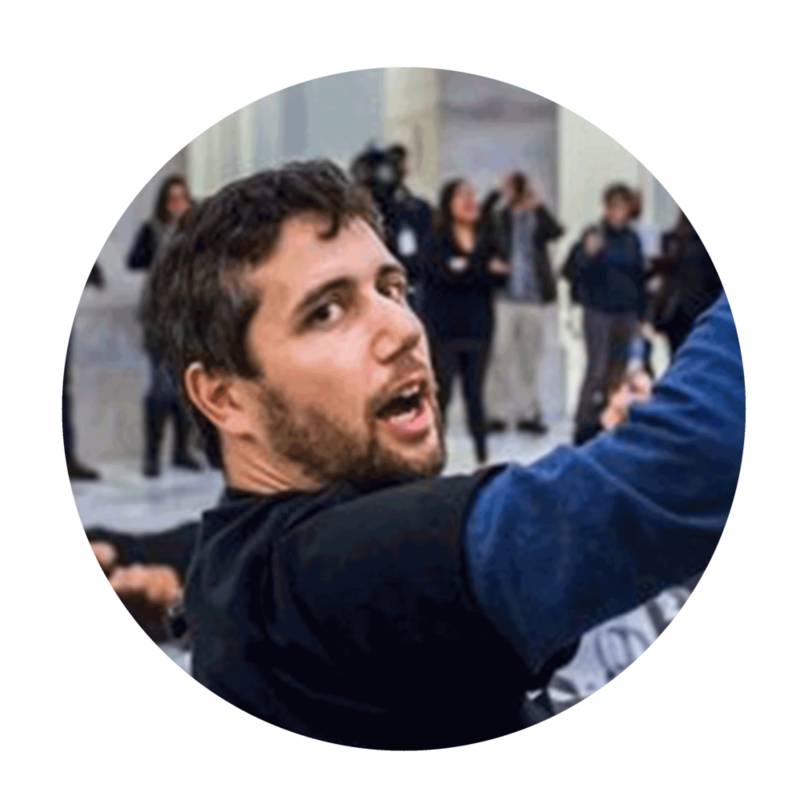 Ady Barkan was the founding director of two major projects at the Center for Popular Democracy: Local Progress and the Fed Up campaign. Local Progress is the network of over 700 progressive local elected elected officials across the country dedicated to shared prosperity, equal justice under law, sustainable and livable cities, and good government that serves the public interest. Local Progress provides its membership with policy and governance best practices, space to build solidarity, and the opportunity to partner across cities as part of a national progressive movement. And he is dying of ALS.